See Media’s network of journalists and designers gives us a real edge with highly engaging content that See Media edits together into high-quality publications that receive great feedback and help us grow our business. Willmott Dixon is one of the country’s leading construction businesses, employing 2,500 people to build and fit-out schools, hospitals, commercial offices and other key infrastructure like homes. See Media works with Willmott Dixon to help it produce eye-catching publications for external and internal audiences. 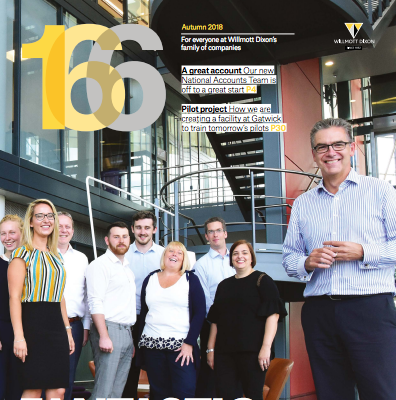 To update Willmott Dixon’s staff publication to ensure it engages more employees. 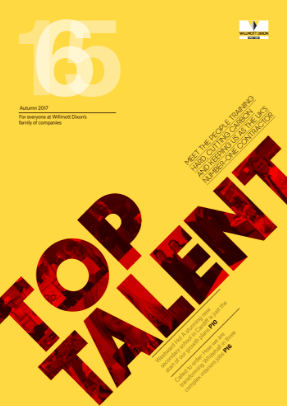 Also, to help Willmott Dixon better highlight its best buildings and generate client leads. See Media worked with Willmott Dixon to identify its key requirements and introduced some ideas of our own. These were all implemented in the redesign, which worked within Willmott Dixon’s brand guidelines, but improved its accessibility and brought it bang up to date. 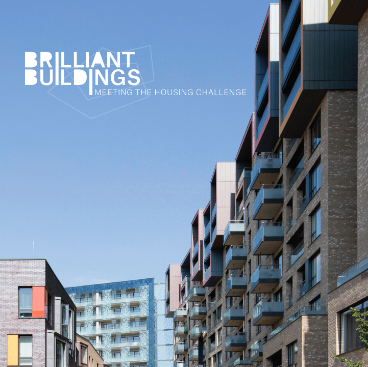 We worked closely with the head of communications to realise his vision for the Brilliant Buildings series. These publications in print and digital showcase Willmott Dixon’s work across its core sectors. To date we have completed four, covering housing, universities, science & technology and heritage. Also, we produced a regional version to go with the launch of a new office in Essex. The staff publication, 166, has been very well-received. People are eager to have their work appear in 166, with more staff making more suggestions for content. The Brilliant Buildings series has been incredibly popular, with several print runs ordered. The publications have generated client leads and resulted in new business for Willmott Dixon.